Leadership - ABI Document Support Services, Inc. - ABI Document Support Services, Inc.
Robyn Walsh is President of ABI Document Support Services and brings a proven track record of successfully growing medical and insurance businesses in the US and Australia. With over 20 years’ experience as a business strategist and operations expert, Robyn's background includes leadership positons with The Riverside Company, ExamWorks, Aetna, Inc. and U.S. Healthcare, Inc. Her greatest passion is helping companies grow through focused objectives, developing a strong leadership team and optimizing performance with sustainable business practices. 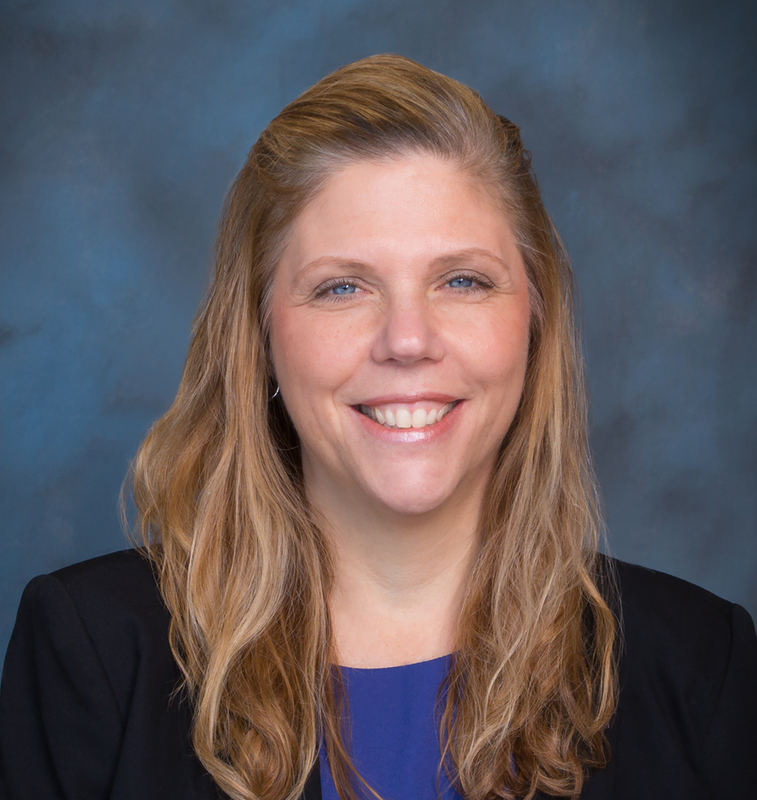 Robyn has a Bachelor's degree in Sociology and a Master's degree in Business Administration from Wilkes University in Wilkes-Barre, PA.
Donna Rice serves as the Vice President of National Sales for ABI Document Support Services. She is responsible for nationwide record retrieval program sales, roll out, implementation, and ongoing client satisfaction. Donna’s dedication and focus has enabled her to create programs that streamline processes and reduce cost for ABI’s national insurance carrier clients. Additionally, Donna has played a key role in new product introductions. Donna joined ABI in 2001 as an Account Executive. Prior to joining ABI, Donna was an Account Executive at a large printing company and forms organization where she assisted clients by standardizing clinical documents and streamlining workflow. 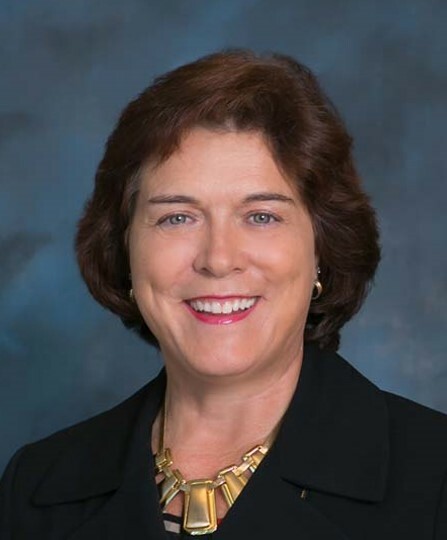 During her career, Donna has earned multiple certificates of achievement in a number of areas. 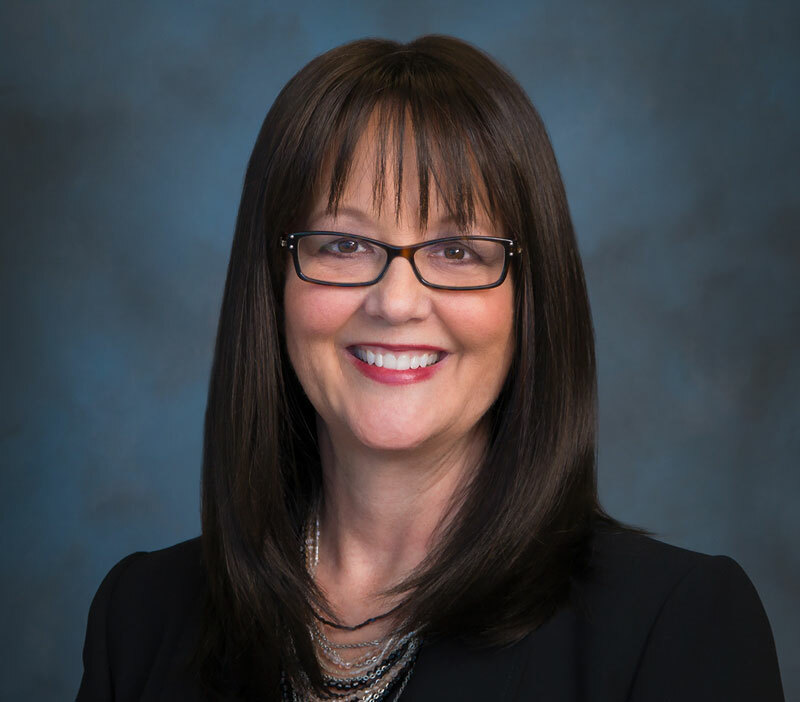 As Donna looks to the future of ABI in the record retrieval industry, she is eager to continue to provide clients with service levels that exceed expectations, revolutionary product offerings, process enhancements, and a truly customer-centric business model. 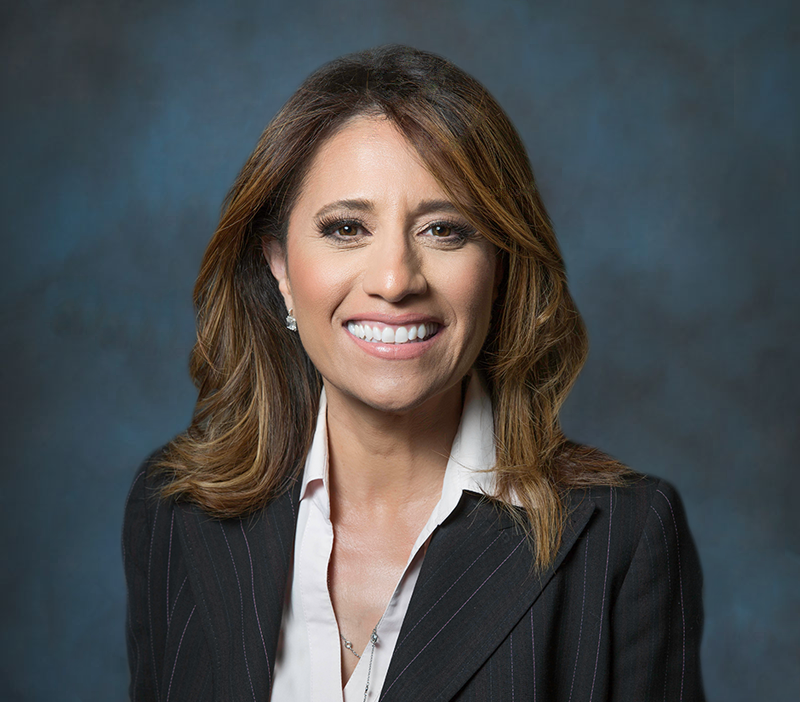 Denise Luera serves as the Vice President, Operations for ABI Document Support Services. She is responsible for overall day-to day operations and leads her teams to support ABI's rapid growth nationwide. She continues to focus on strategic planning, goal setting and working with the ABI Leadership team to drive company goals throughout all aspects of ABI's retrieval process. Denise joined the ABI team in 2000 as a Record Retrieval Specialist and has since held various positions in the company, each with increased responsibility. 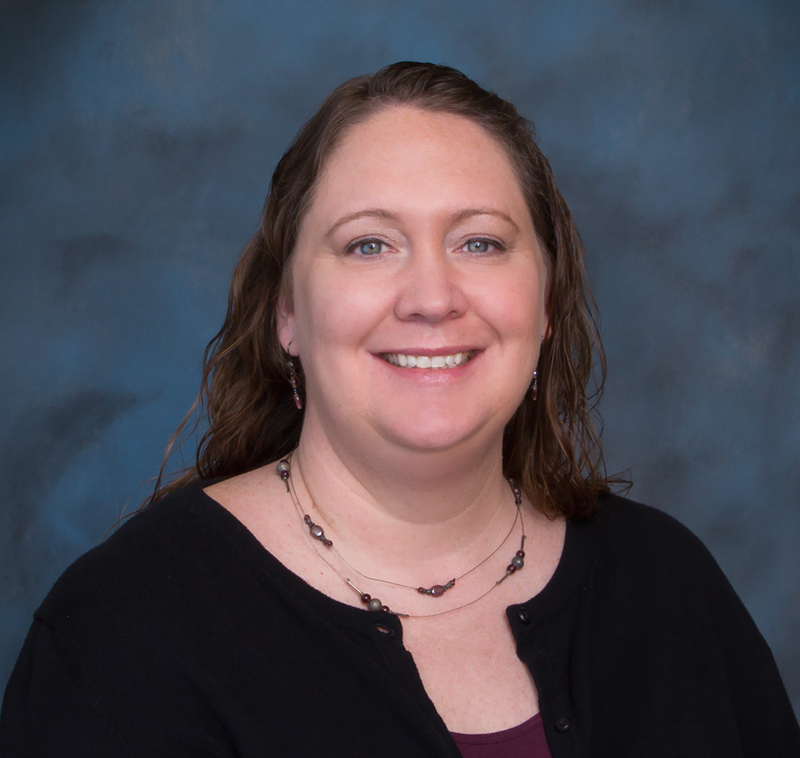 Denise is excited to lead her team toward continued levels of success and is dedicated to fulfilling the current and future needs of ABI records retrieval clients. Brenda Gardner serves ABI Document Support Services as the Senior Director of Operations – Shared Services. In addition to her oversight of the Midwest and Opposing Counsel offices’ retrieval operations, Brenda also leads the ABI Operational Support Teams who provide quality control, document classification and chronologies, billing and financial customer service for all of the ABI regional offices. These critical teams ensure accurate and timely delivery of orders for our clients. Prior to joining ABI, Brenda was the General Manager and Buyer for a regional apparel chain where she was responsible for strategic planning and development of new physical and cyber stores, along with operational management of all staff and locations. In total, Brenda has more than 35 years of experience as a manager and operational leader. She holds a Bachelor of Science degree from Missouri State University in Communications. Looking to the future of the record retrieval industry, Brenda believes the industry will continue to evolve rapidly, and she looks forward to being part of the team that leads in innovation and client satisfaction. 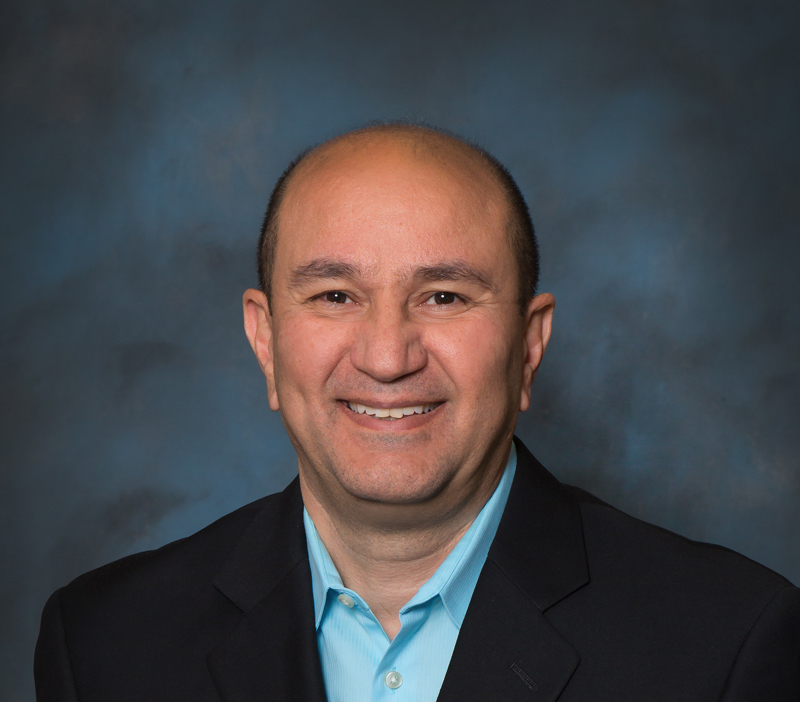 Parviz Rezvani serves ABI as Senior Director of Operations. In this role, he is responsible for ensuring that all orders are received, processed, and delivered in a timely and accurate manner in order to meet or exceed client expectations. Parviz has more than 30 years of experience in the record retrieval industry, and more than 25 of these years were in a management-level role. Looking to the future of the record retrieval industry, Parviz is eager to be part of the team driving change from paper-based processing, to a completely electronic environment. Derrick Chan-Sew serves ABI as the Director of Information Technology. In this role, he is responsible for the security, infrastructure and information systems that are central to ABI's business. Derrick has over 15 years of experience working with small to large-sized organizations in the insurance, healthcare and technology sectors. He has a degree in Computer Science with a minor in Digital Arts from the University of California at Irvine and an MBA from the University of Southern California. 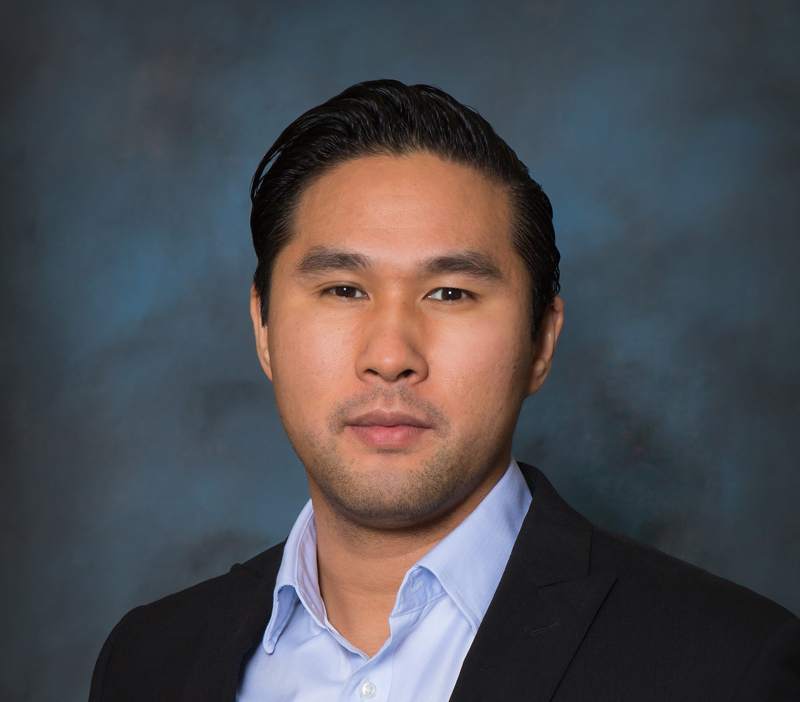 Derrick is passionate about growing ABI opportunities through innovative technology solutions. Joan Diehl serves ABI as the Director of Northeast Operations and brings over 27 years of experience in developing programs to increase operational efficiencies. 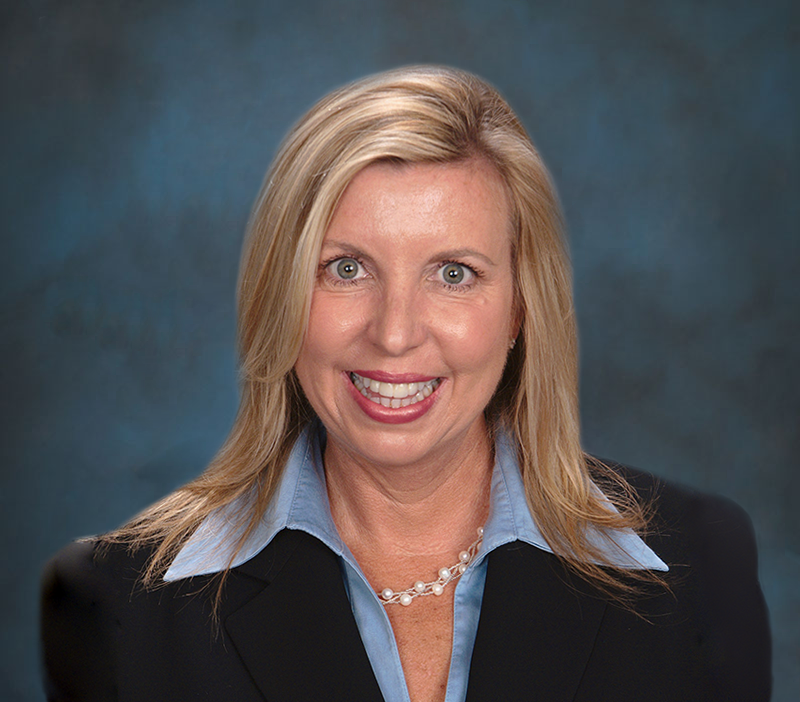 For the past 15 years, Joan has successfully focused her efforts in Client Relations and Operations Management in Contract Services, Order and Installations Services, and Insurance and Legal Compliance. 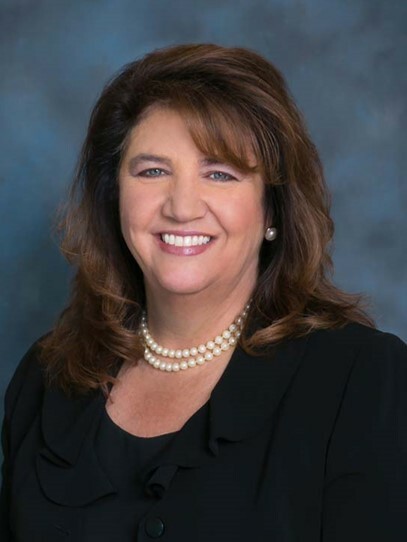 Joan joined ABI in 2012 and was instrumental in opening our Northeast Regional Headquarters. She has overseen the growth and expansion of this office from its original 3 employees to the current staff of 50+ dedicated professionals. A graduate from Queens College, Joan has a Bachelor’s degree in Business and a Master of Education degree from Adelphi University. Joan looks forward to ABI’s continued growth and is excited to partner with her team to enhance retrieval efficiencies with further automation. Gina Ralph serves ABI as Director of National Sales where she is responsible for the strategic leadership of the nationwide sales team. Gina joined ABI in 2007 as an Account Executive and has more than 15 years of sales experience in the legal services industry. She has held multiple sales positions within ABI and has helped to substantially grow records retrieval sales. Gina looks forward to leading her sales team and providing innovative cost saving solutions to the legal and insurance industry. Gina feels that clients today not only demand cost savings, they require innovative time saving solutions and ABI's value-added services answers these requirements. Paula Clark serves ABI as Director of National Accounts and is responsible for the generation of sales growth amongst ABI's insurance industry partners. Paula joined ABI in 2007 as a Sr. Account Executive. During this time she has also served as a Regional Account Executive and then moved up National Account Manager. 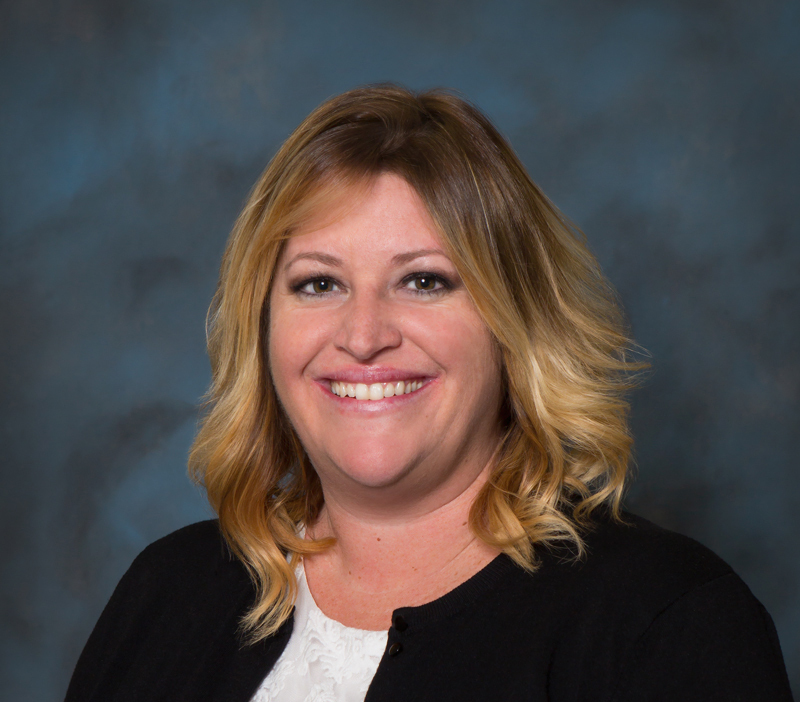 She brings over 15 years of experience in records retrieval services and has been instrumental in the development of our sales programs, product direction and customer focus. Leslee Detillo serves ABI as Director of Marketing where she's responsible for the strategic direction and implementation of ABI's marketing and communications programs. From PR and advertising to traditional and digital marketing communication tools, Leslee's brings over 17 years experience and an impressive background in sales and marketing for medical, pharmaceutical, consulting and consumer businesses. Passionate about technology and learning, Leslee has a Bachelor's degree in Journalism and Public Relations from California State University, Long Beach. She enjoys working with companies that solve customer "pain points" and believes the future of record retrieval will rapidly transition toward seamless, digital processes which will faciitate faster and more accurate claims resolution. 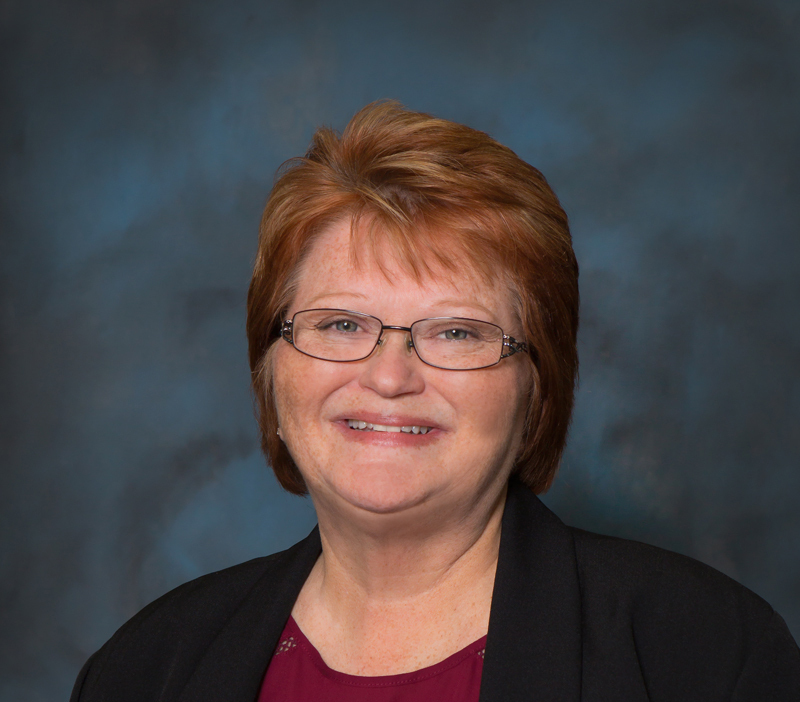 Patty Shoemaker serves ABI Document Support Services as Midwest Director of Operations. A graduate of Drury University, Patty has been with ABI for 10 years and established metrics and training for QC as well as supported roll outs of new services for our clients. With experience in several departments and now billing, Patty is ready to take on new challenges and looks forward to helping her team transition to a paperless system and continued new product roll outs for our clients.